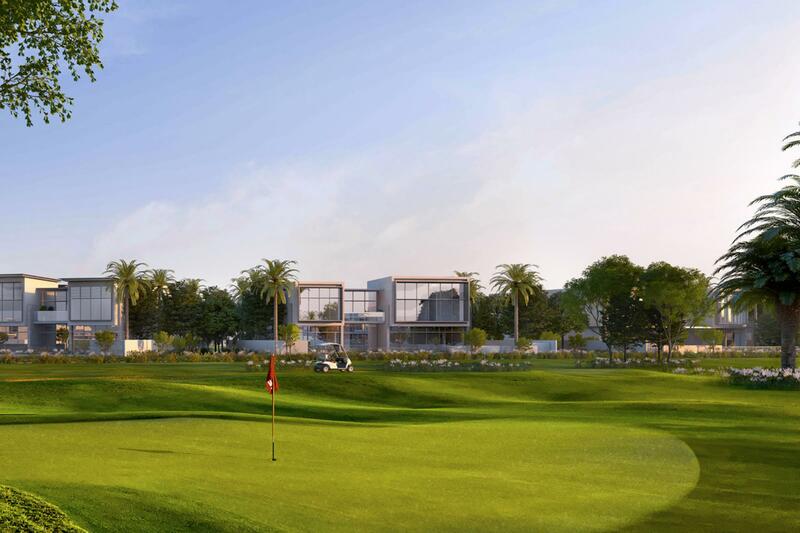 The exquisite villas at Golf Place Villas are designed exclusively for those with a taste for elegant living being in the prime location of the development. 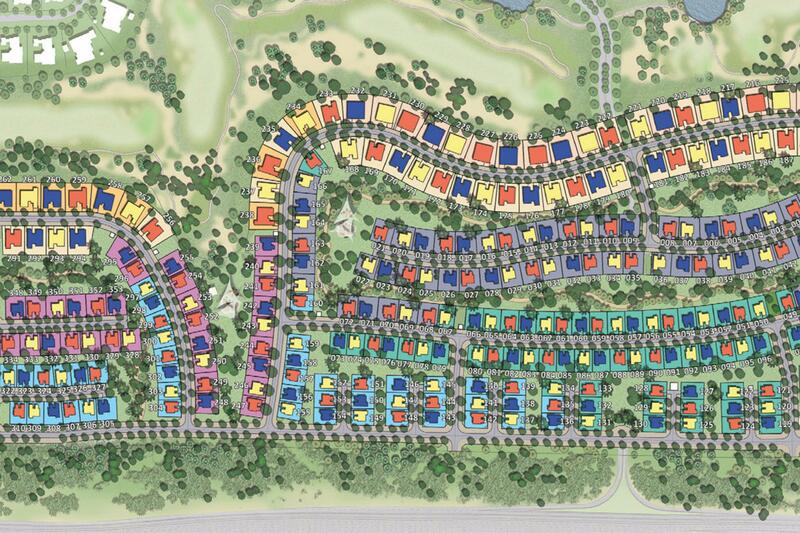 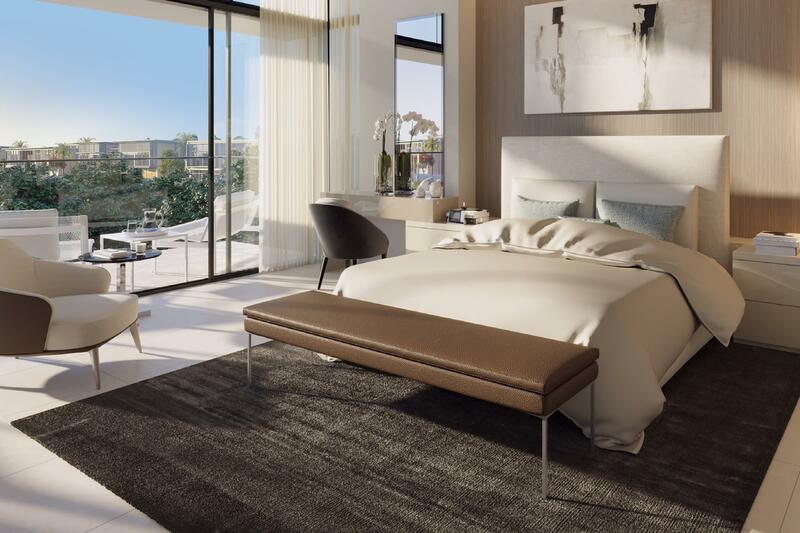 The community is master-planned to connect you with some of the best choices in education, shopping, healthcare, and sports. 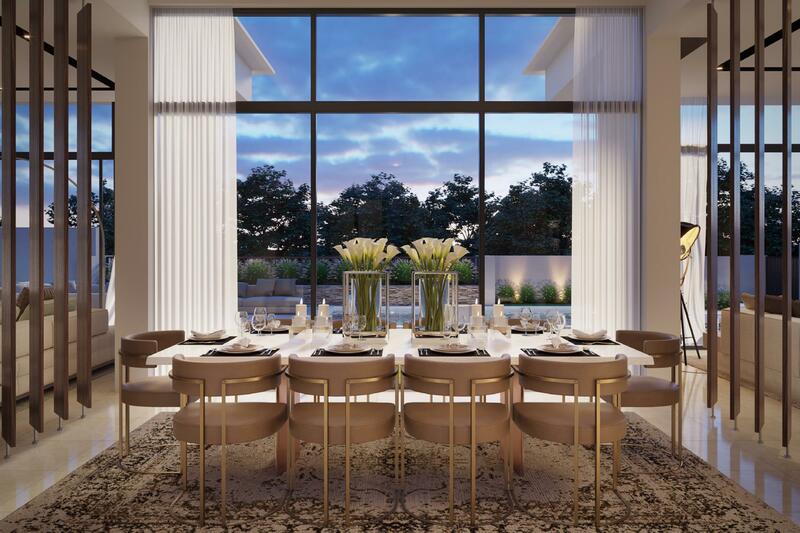 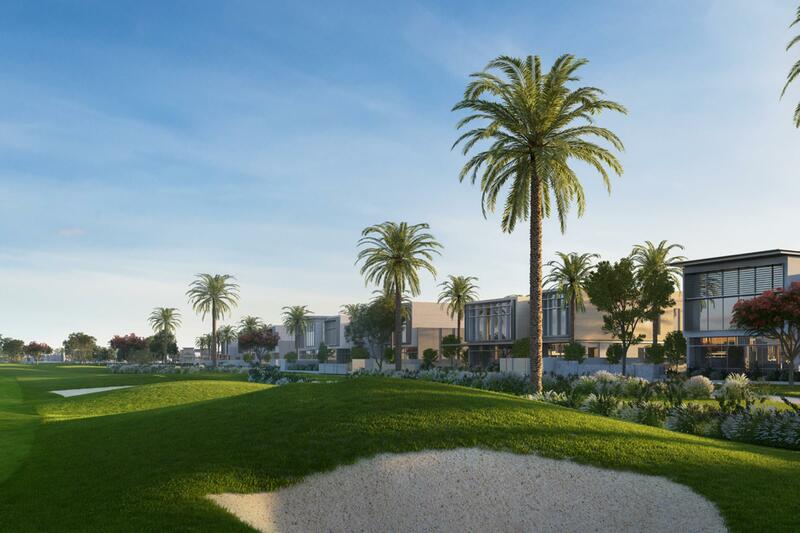 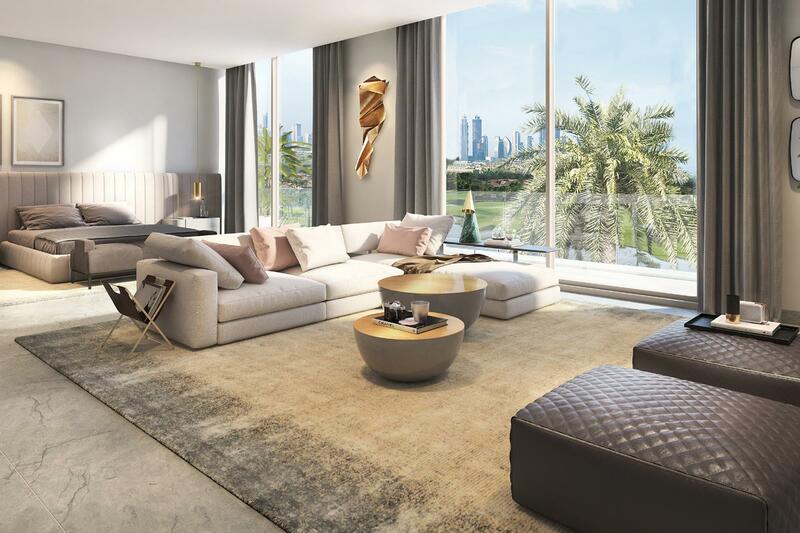 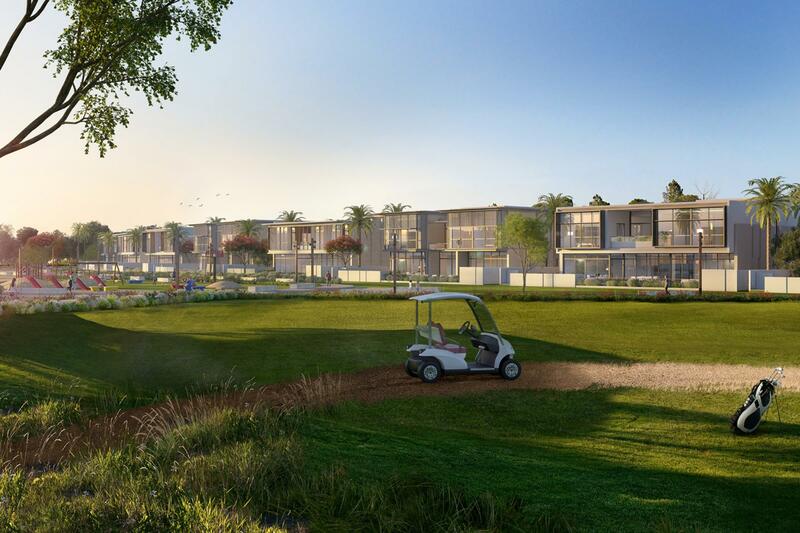 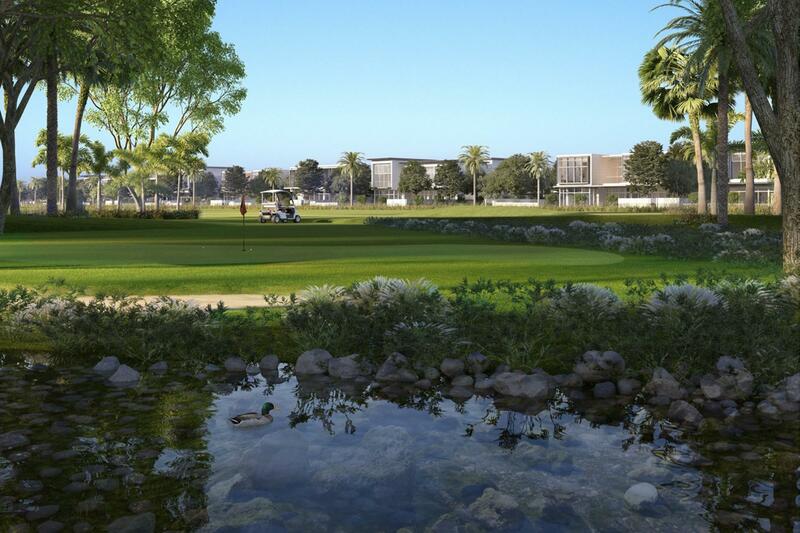 The villas at Golf Place are designed exclusively for those with a taste for contemporary living offering 4, 5 and 6 bedrooms. 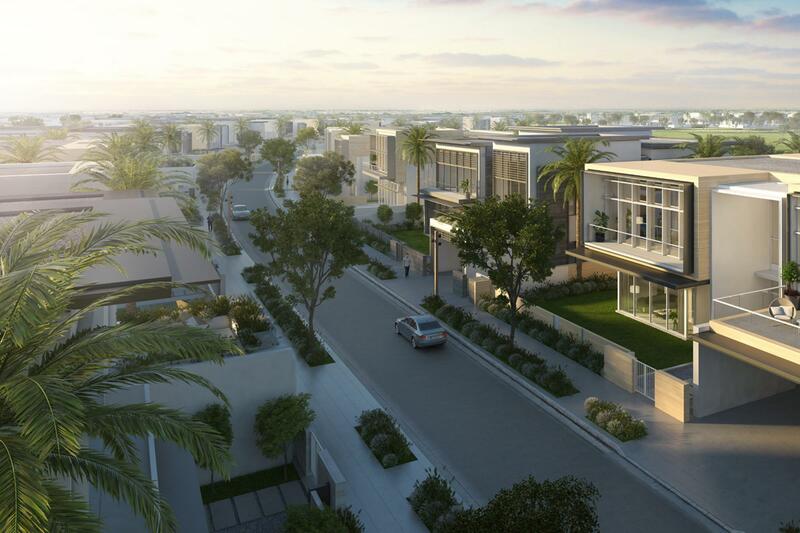 The five types of villas all include a maids room, covered parking and generous gardens. 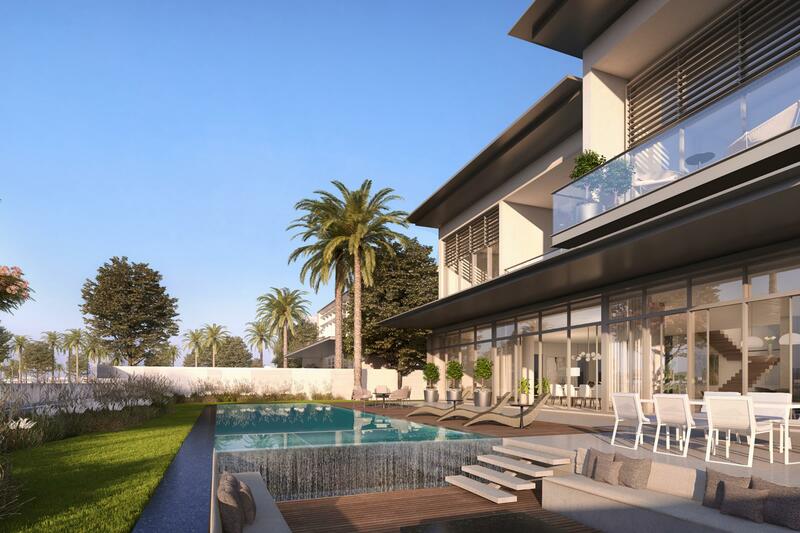 Contact Gulf Sothebys International Realty today for information on this extraordinary property.